Even though my time at Unsworth Sugden has been short, it has been very sweet and has taught me more than I could have imagined prior to coming. Mostly, I enjoyed the fact that I was busy throughout my time with the PR team, writing blog posts, press releases, updating media lists and writing a newsletter for housing development, Kingsbrook. 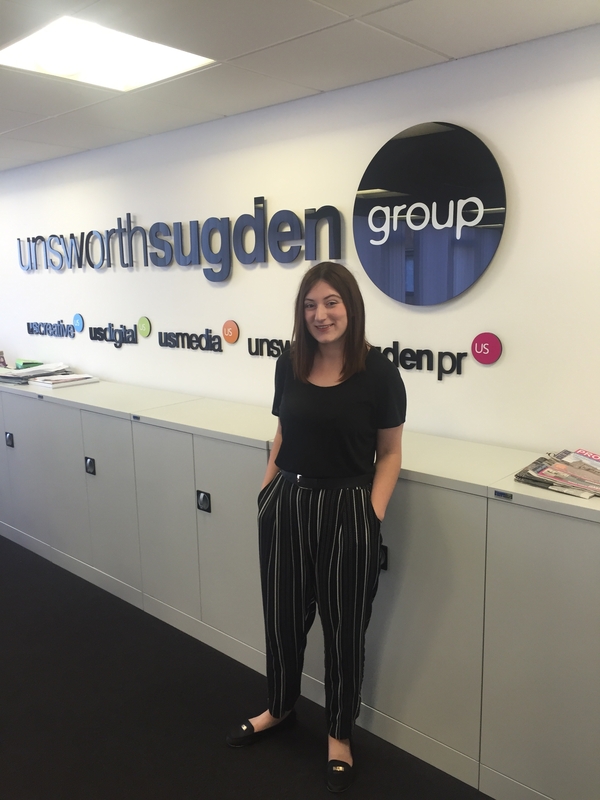 Unsworth Sugden also gave me the opportunity to work alongside a group of well-informed and talented media professionals. All of whom were extremely welcoming, yet also provided me with the advice to help my own development in the industry. This way I was able to adapt my writing, and ultimately push myself with what I was producing for the company. Overall, it has been an immensely insightful and informative few days and I am very grateful for the opportunity.